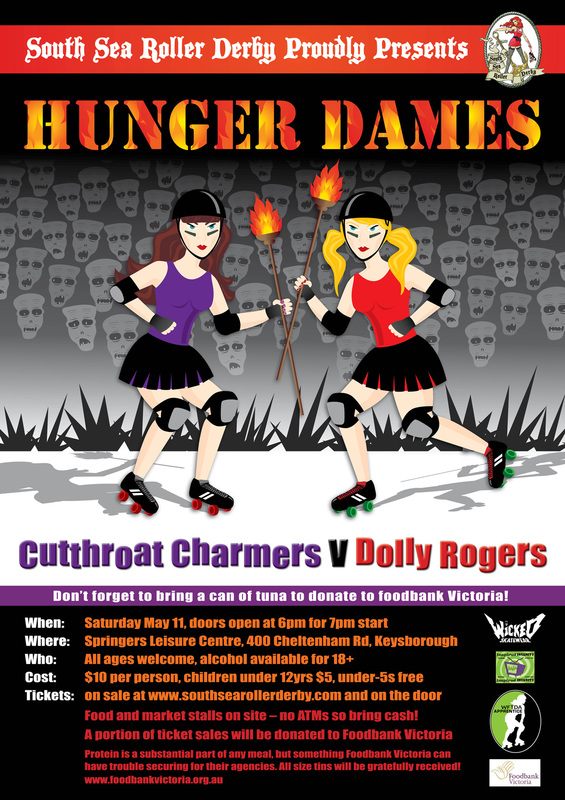 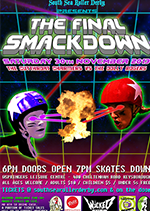 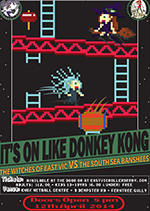 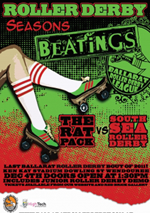 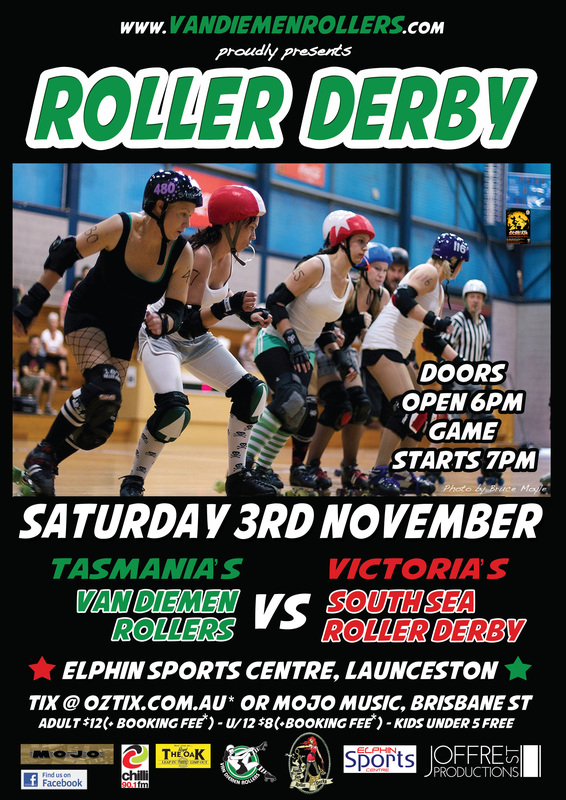 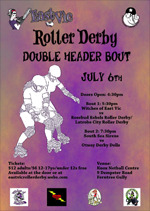 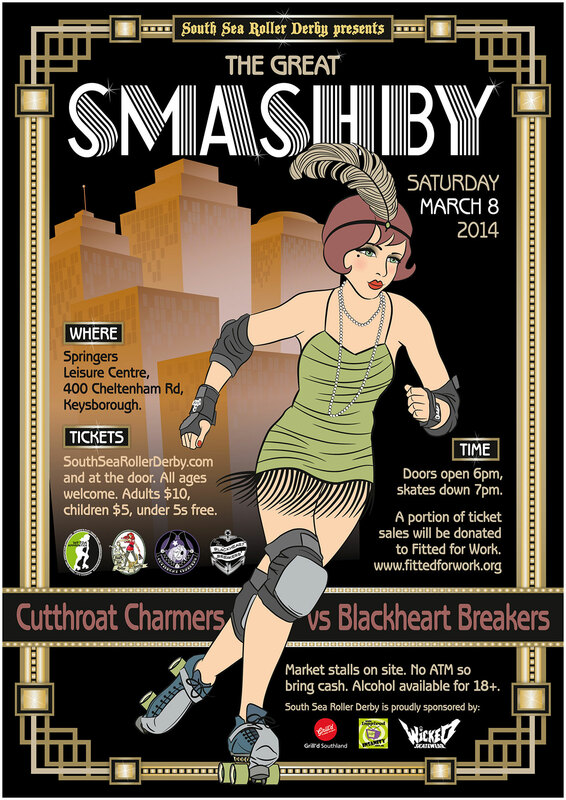 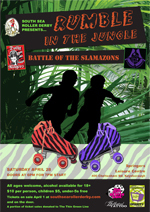 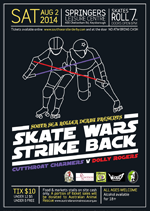 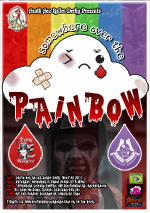 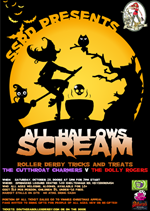 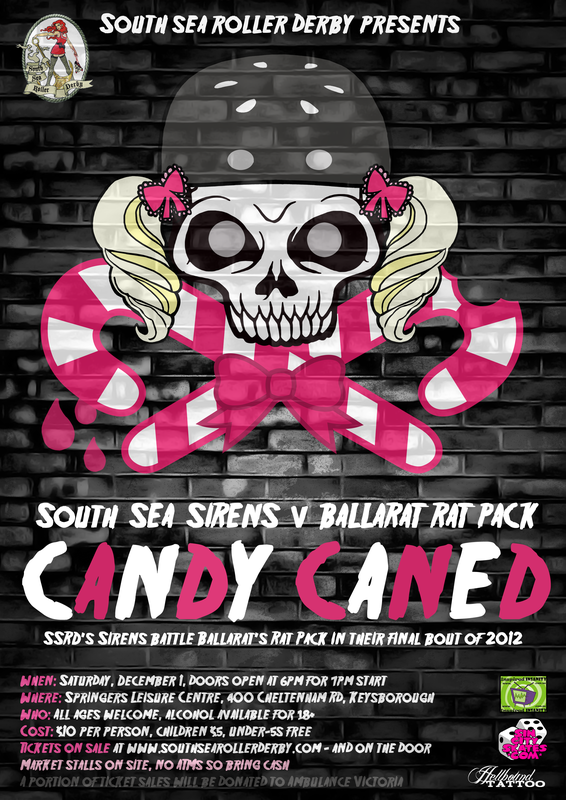 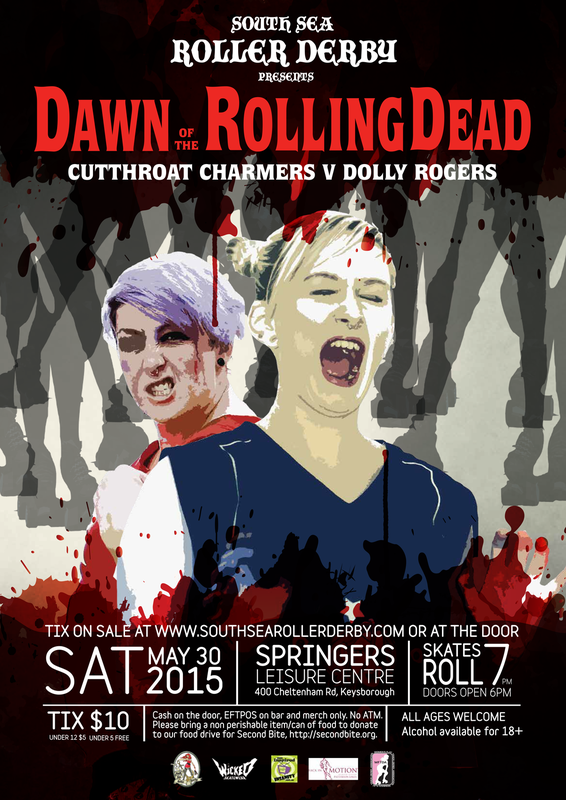 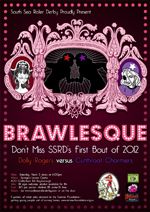 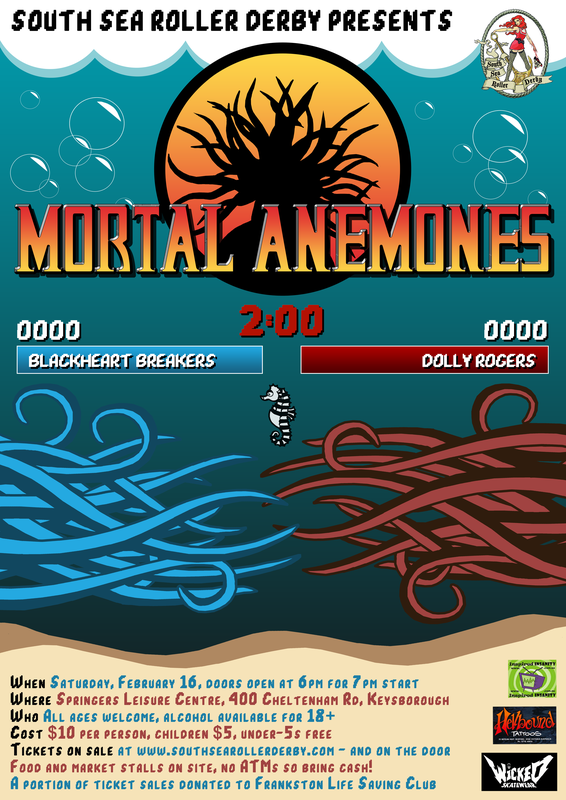 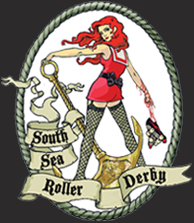 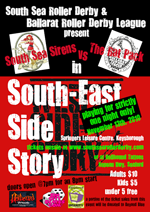 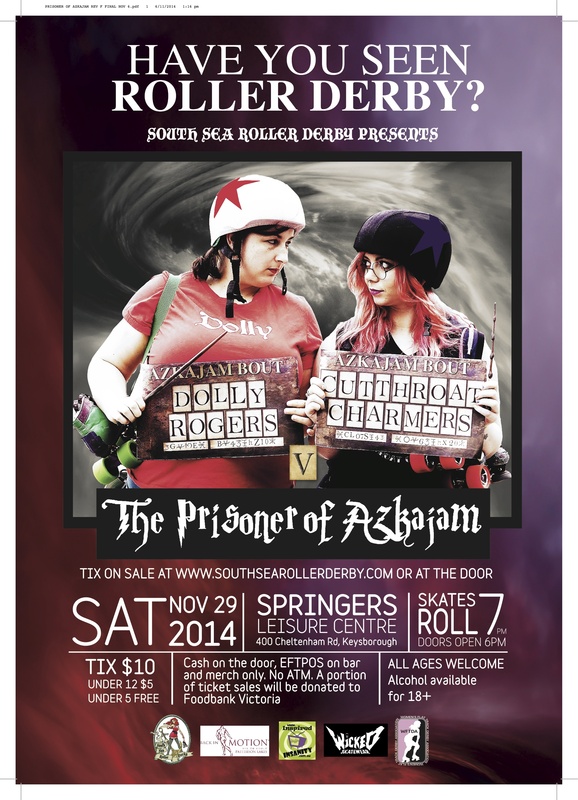 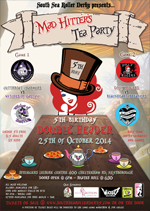 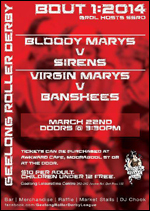 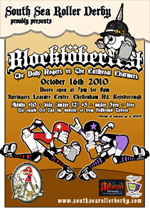 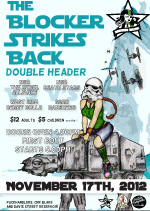 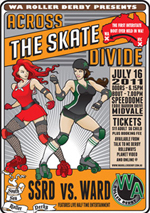 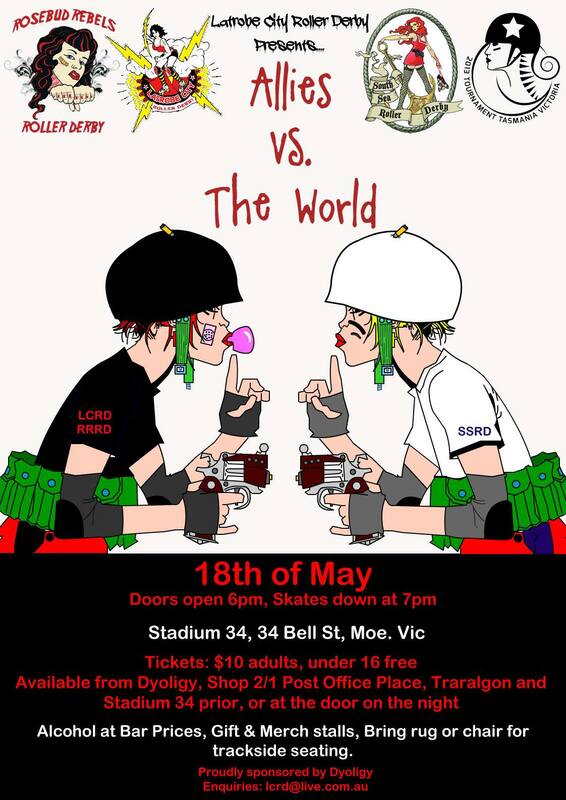 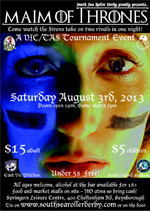 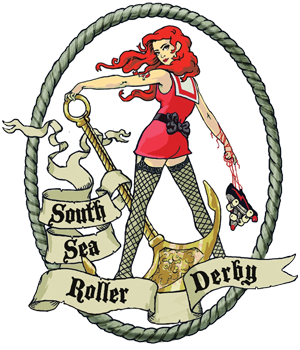 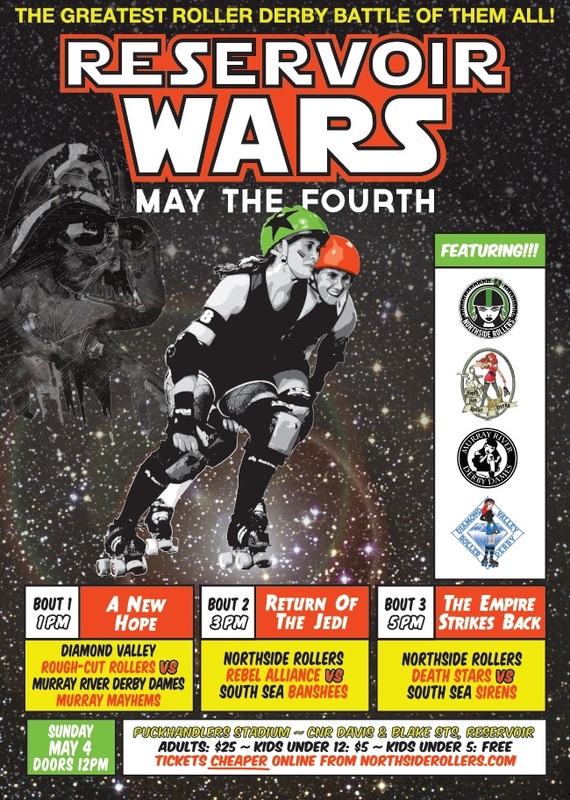 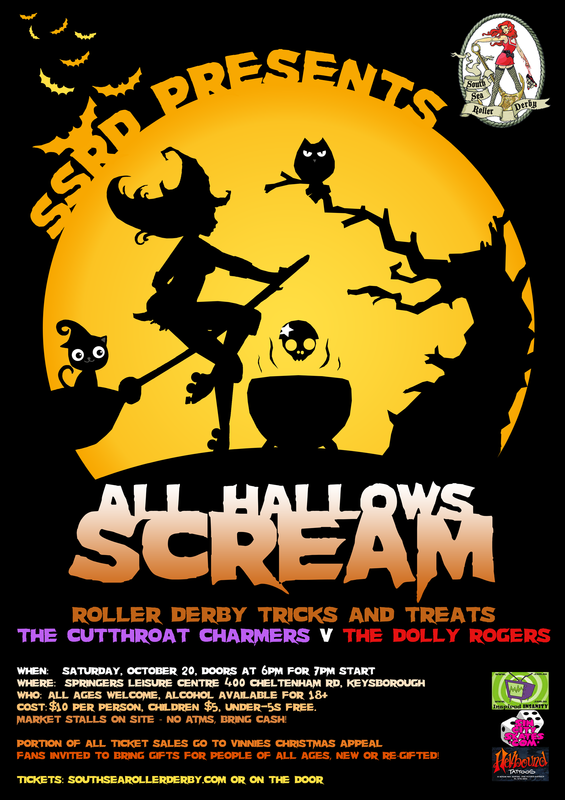 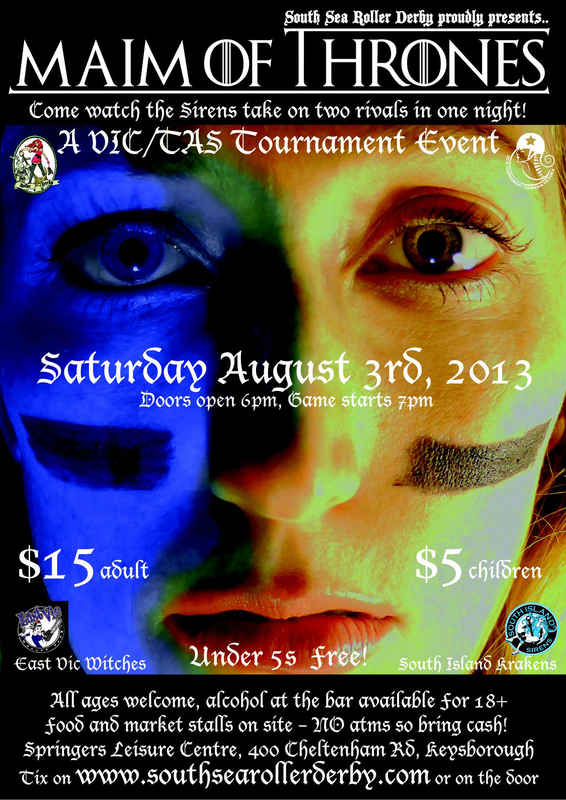 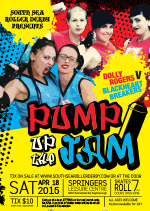 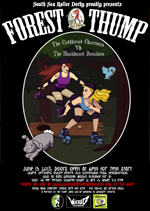 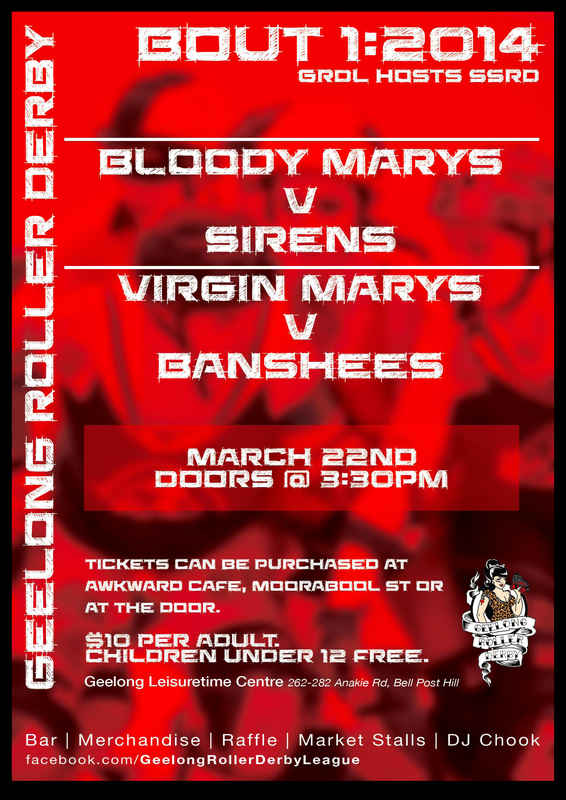 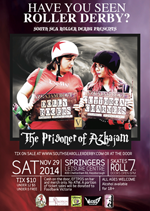 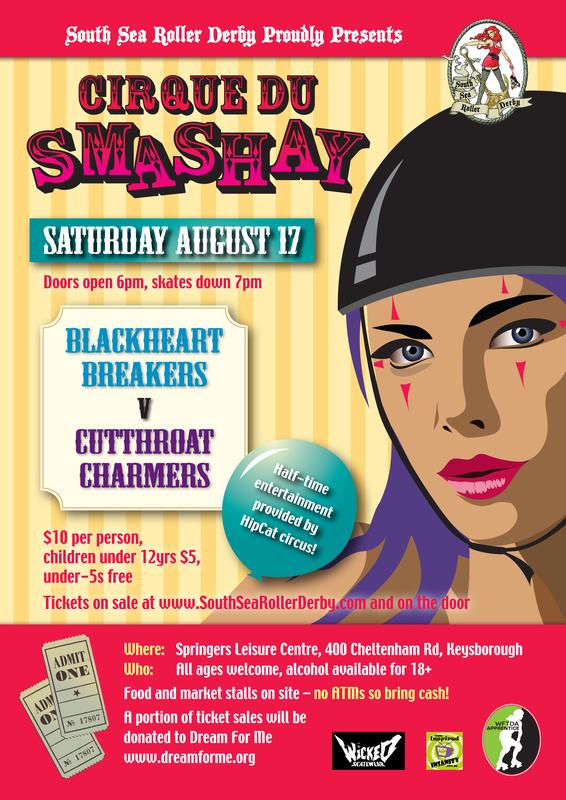 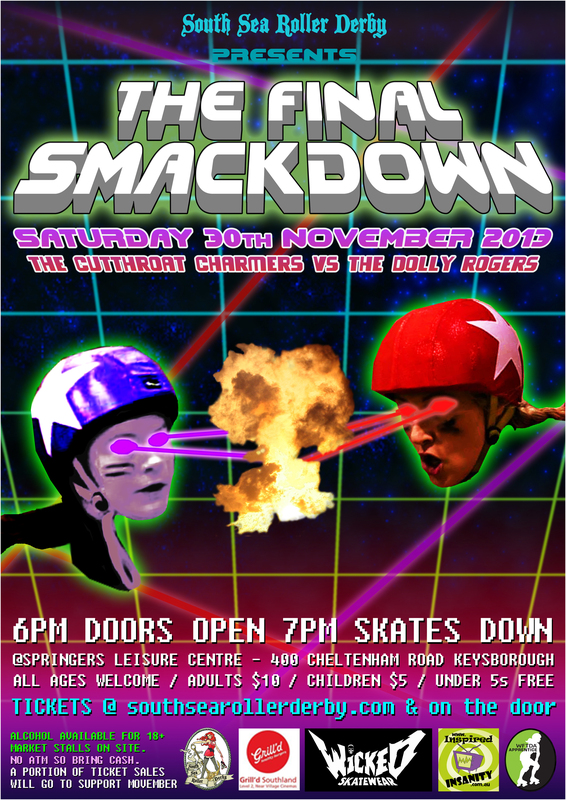 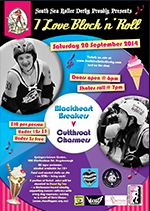 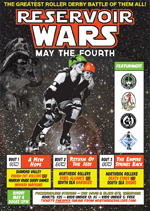 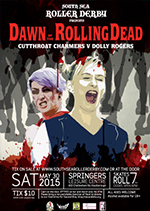 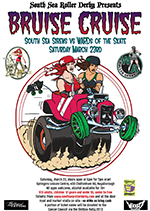 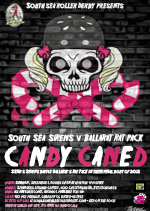 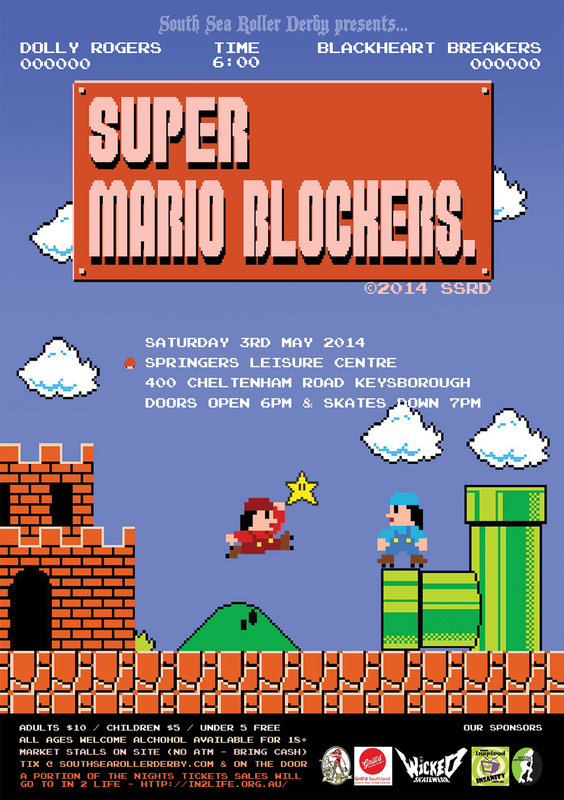 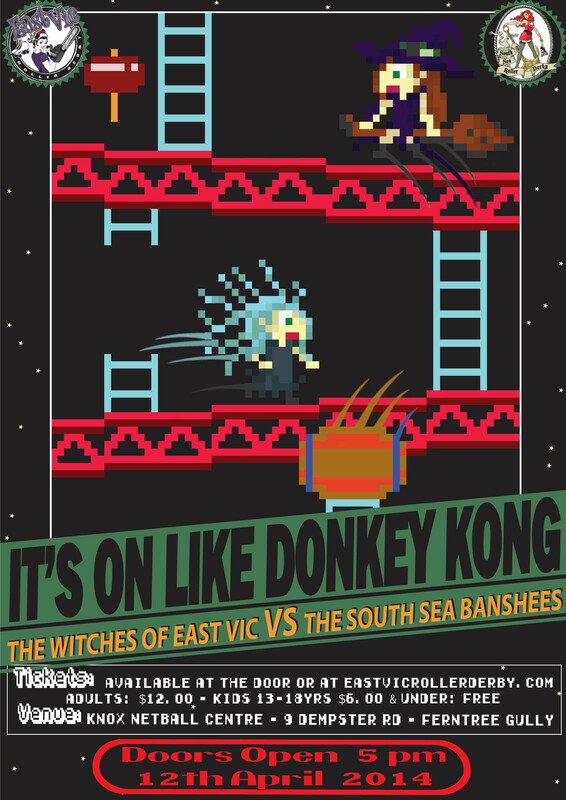 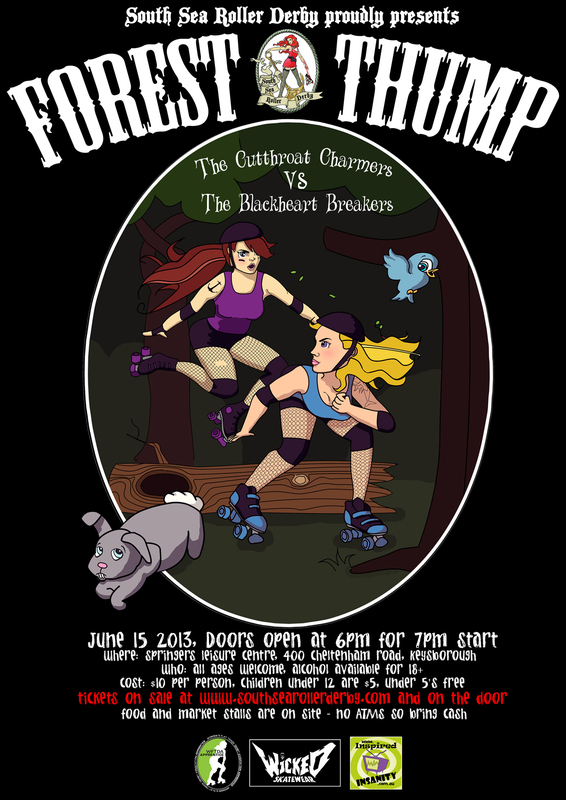 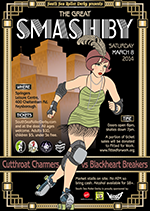 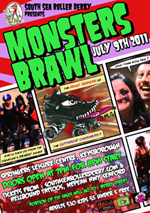 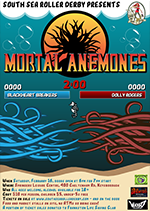 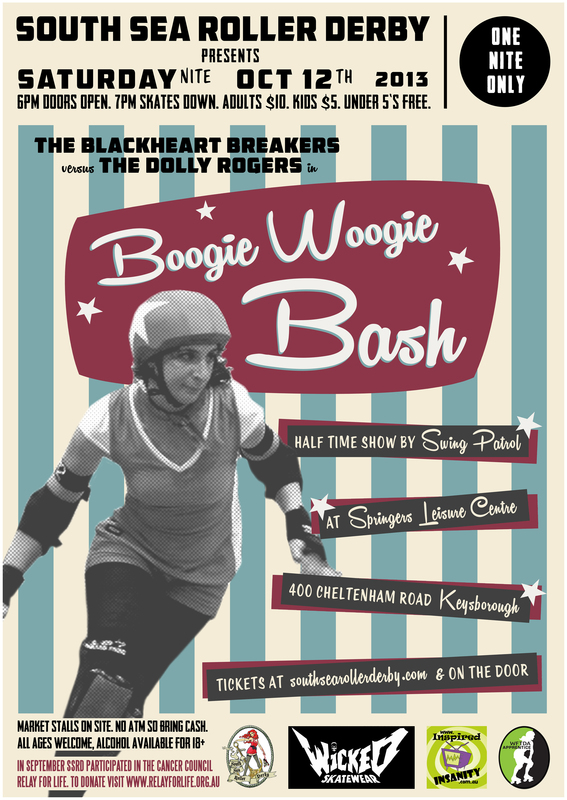 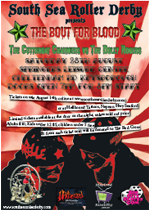 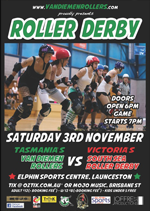 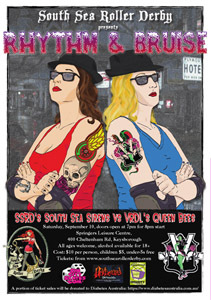 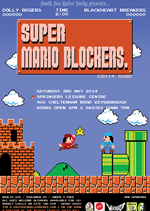 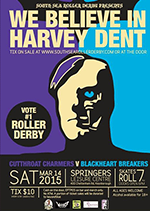 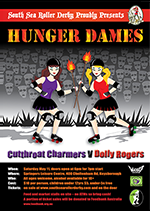 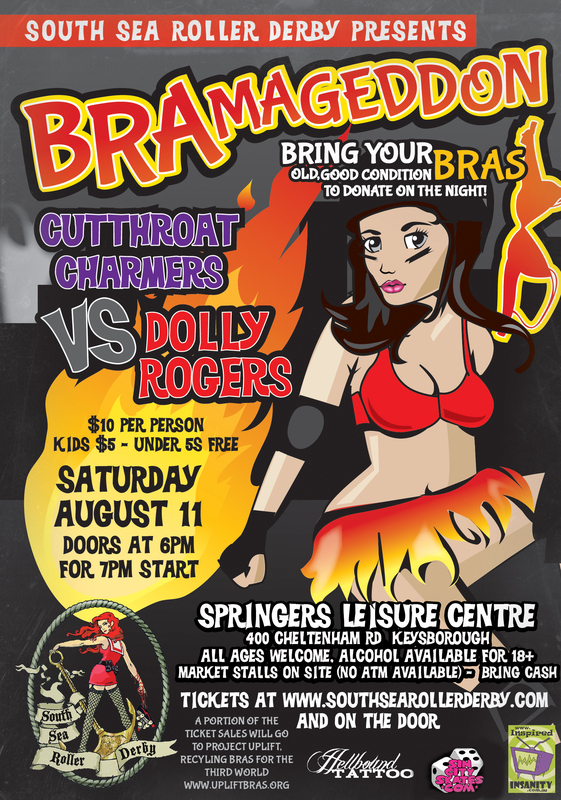 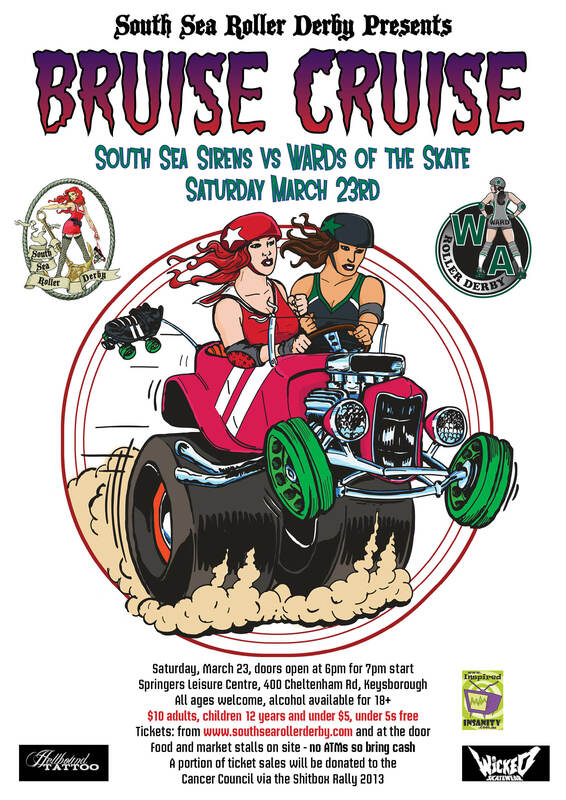 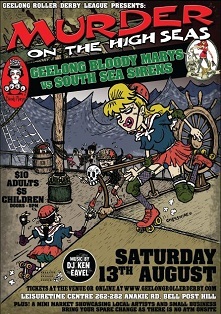 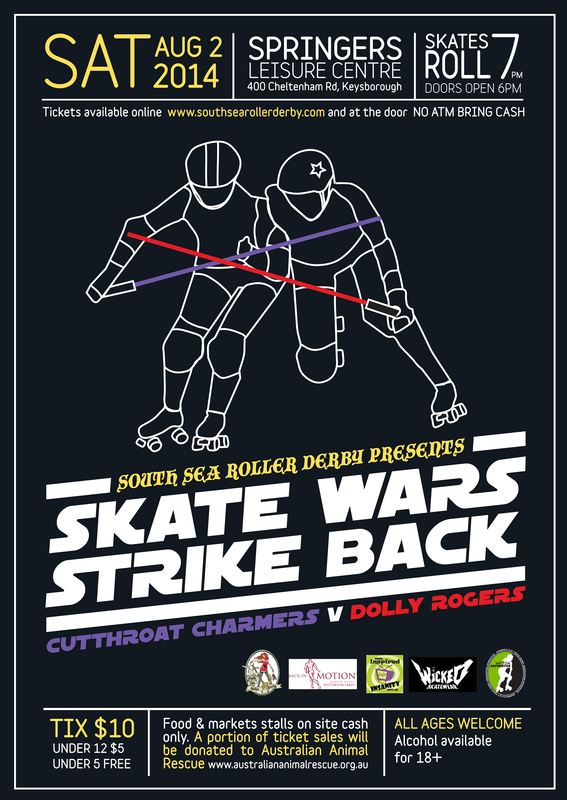 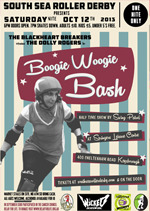 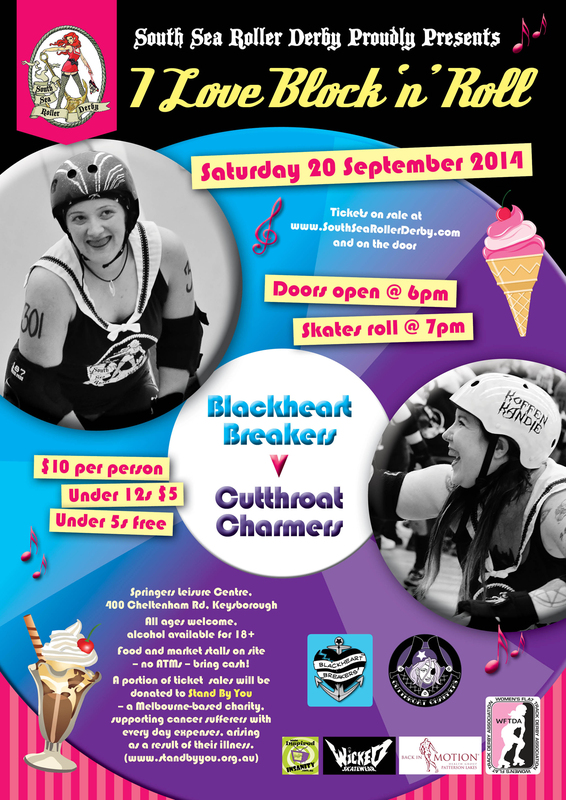 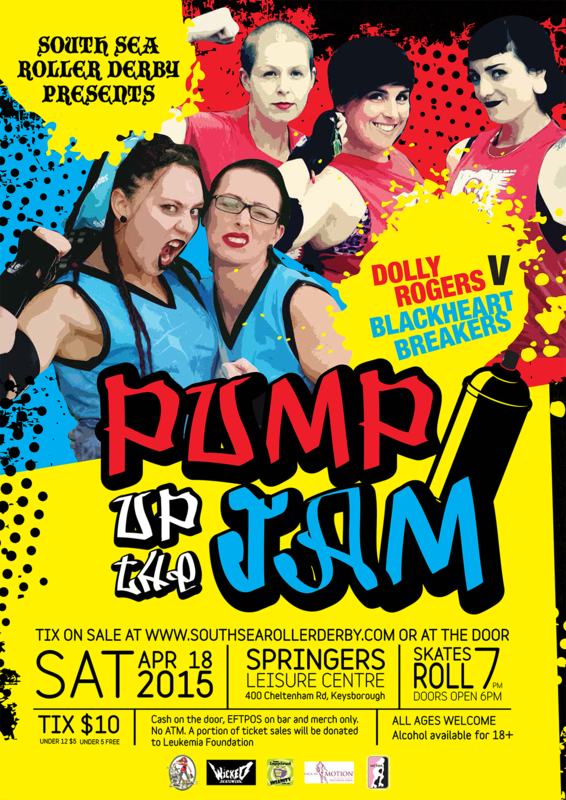 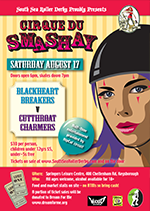 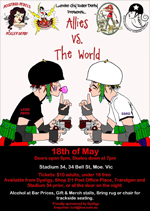 Click the images or links below to download a larger image or PDF version of our bout posters. 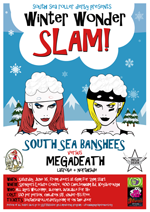 13th November 2010 Slam it Janet! 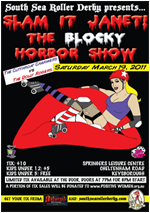 19th March 2011 Tour Of Booty!